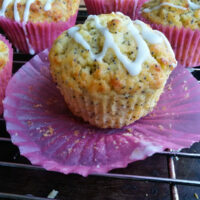 If you are a regular reader of my recipes posts then you will know how much I love baking or cooking with buttermilk. And these pancakes are no different. 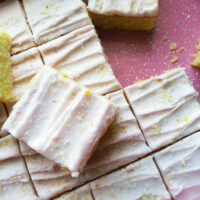 Buttermilk highly improves the texture and colour of baked goods and also gives it a great taste. When you use buttermilk in pancakes it reacts with the bicarbonate of soda / baking soda creating small bubbles of carbon dioxide which makes it absolutely light and fluffy. These are super easy to make….but try to use a non stick heavy based pan, like a cast iron pan which distributes the heat evenly. You could also use cooking spray or brush or wipe the frying pan using paper towel lightly with oil. This will ensure that the pancakes do not stick. I use a ladle to pour the batter into the pan. You could swirl the pan to even out the batter or using the back of the ladle, spread the batter out evenly into a circle. After about 40 seconds , Flip the pancake over when you see bubbles appear on the surface. Repeat on the other side for about 40 seconds again and remove from the heat and put it onto a plate. This process is repeated until all the batter is used up. You can keep the stack of pancakes warm by covering lightly with foil until you are ready to serve with the apple and cinnamon syrup. The syrup is made with peeled and chopped apples which have been cooked until tender in butter or margarine and sugar for 5 minutes. 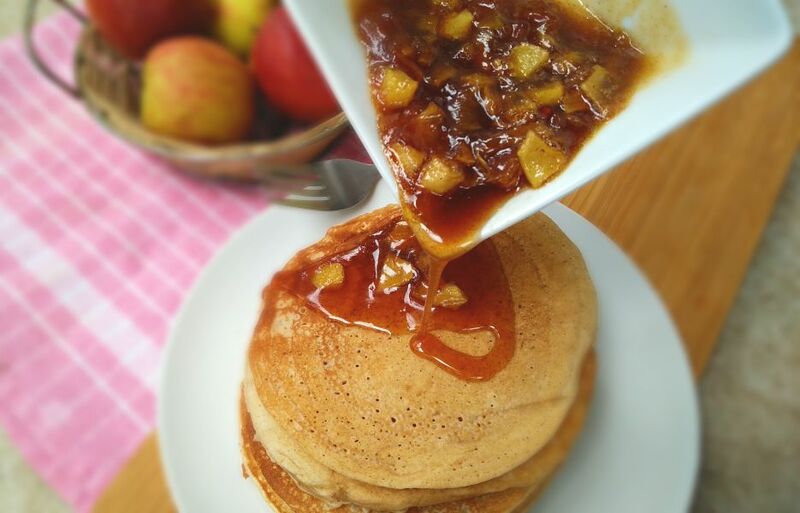 The maple or golden syrup is stirred into the apple mixture and poured over the warm pancakes.? 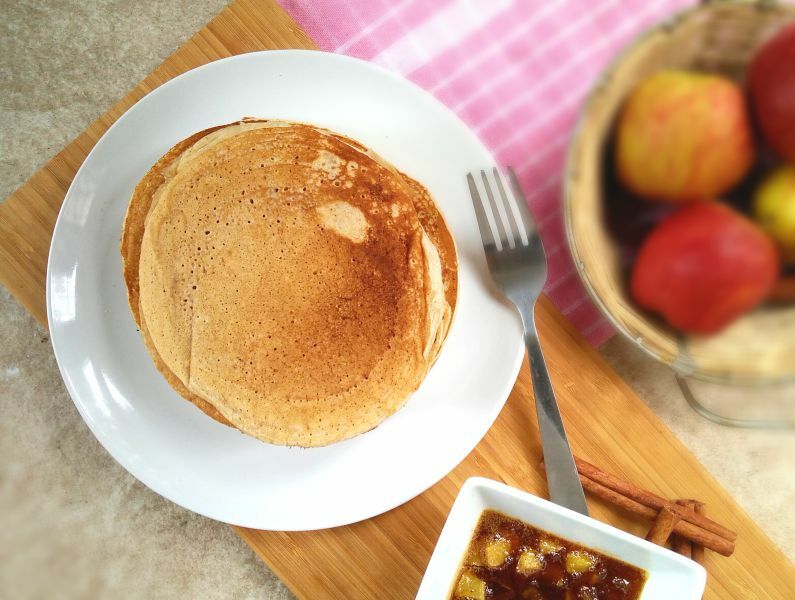 I hope that you have a sweet start to the week with these yummy pancakes …. Happy Monday !!! Get those sleepy heads out of bed with the aroma of Pancakes with Warm Apple and Cinnamon Syrup wafting through your home. Whisk milk, buttermilk and vanilla together in a jug. Sift flour and bicarbonate of soda / baking soda into a bowl. Stir in sugar. Make a well in centre. Add milk mixture and whisk until just combined. Heat a large non-stick frying pan over medium heat. Brush pan with butter /margarine or oil Using a ladle, pour mixture into the pan and smooth and even the mixture into a circle with the back of the ladle. After about 40 seconds , flip the pancake over when you see bubbles appear on the surface. Repeat on the other side for about 40 seconds again and remove from the heat and put it onto a plate. This process is repeated until all the batter is used up. You can keep the stack of pancakes warm by covering lightly with foil until you are ready to serve with the apple and cinnamon syrup. YUM! This is perfect to kick start the week! Ashika, these pancakes look and sound amazing, I just want to take a bite! Thanks for the recipe! These have me excited for breakfast!! I can already imagine the lovely smells in the house this recipe would create!! I love the sounds of that syrup!!! Yum, Ashika! Can’t wait to try! It’s cold and gray here this morning and I so wish I was waking up to a stack of these beauties! Hope you’re having a great week, Ashika! Awww, cold and grey mornings are the worst, I wish that I could send you a stack of these pancakes These will definitely brighten up and warm your day. these sound so good, especially with the apple cinnamon syrup (: i love using buttermilk too, and my go to pancake recipe has it! Buttermilk works magic on pancakes, waffles, and so many other baked goods! These pancakes look amazing and I’m especially loving that syrup! 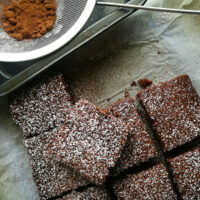 Thank you Marcie…yes isn’t baking with buttermilk just great….it gives such delicious flavour and texture. 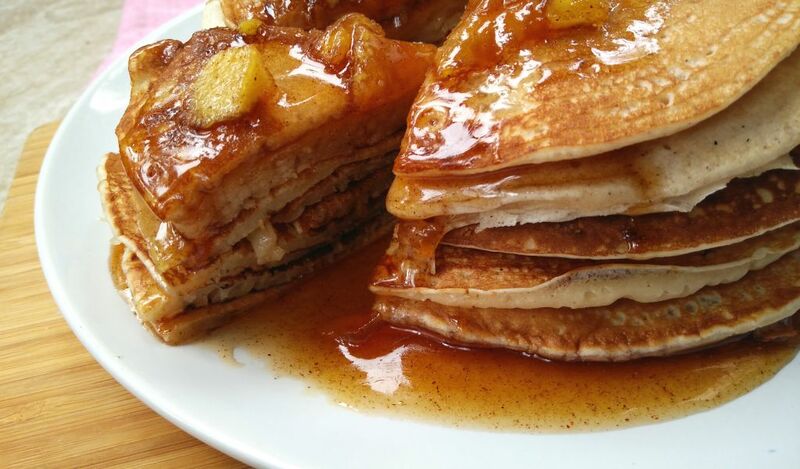 That warm apple and cinnamon syrup looks divine! I love cinnamon AND pancakes so I’m excited to try this soon! Thanks for sharing Ashika! 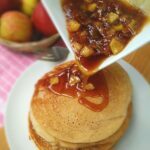 Your pancakes look lovely and a perfect start to the day and that apple syrup looks amazing I must make some asap! These pancakes are the perfect weekend breakfast treat! I can see why you don’t have any trouble getting your boys to the kitchen table! The smell of warm apples and cinnamon would have me running to the kitchen too!! I won’t mind getting out of bed early for these pancakes! They look perfectly divine and that syrup is like liquid gold!! That syrup is so inviting! 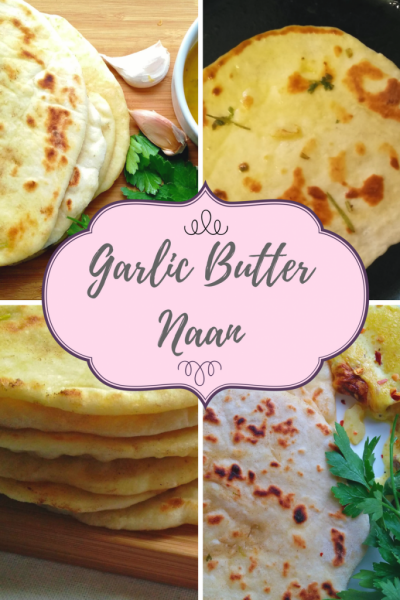 Buttery, sweet and so yummy! I love pancakes for breakfast too, and I see how buttermilk makes them so fluffy! Who doesn’t want a good pancakes recipe?! 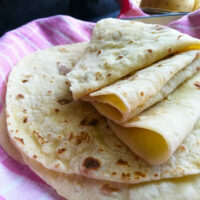 This recipe seems so excellent and mouth-watering, Ashika! It’s a great idea for starting the day with! These look delicious! Those pancakes look so fluffy and just yum! Top it with the apple syrup and now its looking dangerous haha! Any preferences on the type of apples? This is the perfect plate!! 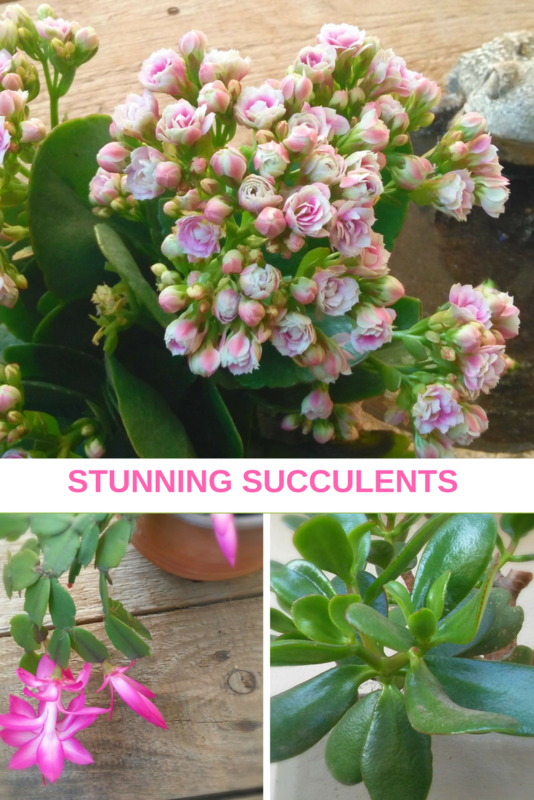 I can see why you don’t have to yell for the kids to wake up for these, I can just imagine how fabulous the aroma is as it makes it through the house!! Take care! 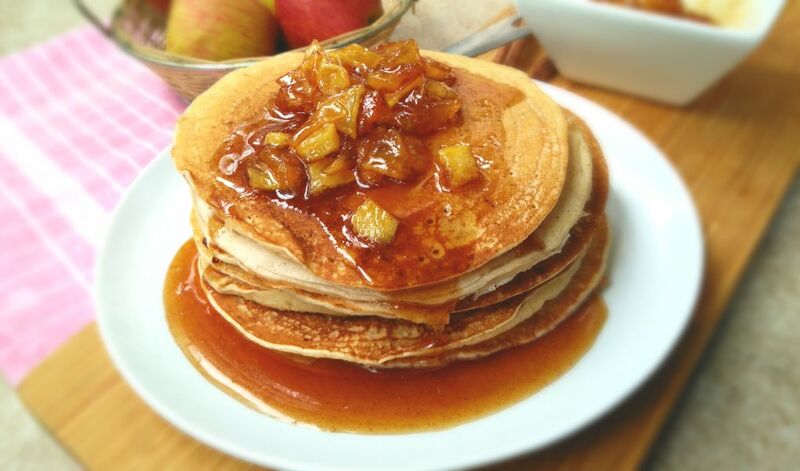 I simply love all things warm during winters and these pancake look so good, all soaked in that warm apple. Just delish!